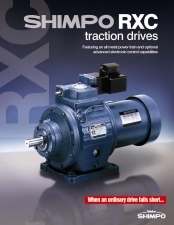 Shimpo Drives | Ohio Belting & Transmission Co.
As a distributor for Shimpo Drives, we make it easy for you to get the power transmission products you need. Want to order a Shimpo product you can't find? Shimpo has three main product categories: high precision, heavy industrial and customer OEM solutions. 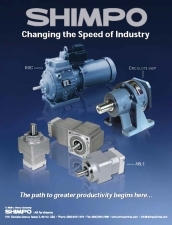 In the high precision category, their products include gearboxes, rotary and indexing, and traction drives. 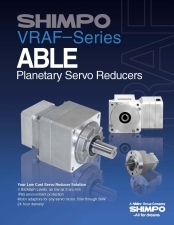 From the heavy industrial category, Shimpo offers both inline Cyclodial gearboxes and mechanical adjustable drives. 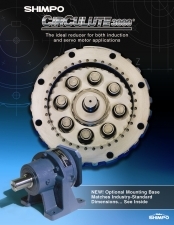 Shimpo also makes gearmotor assemblies and other industrial gearing for customer OEM solutions.